cheers! 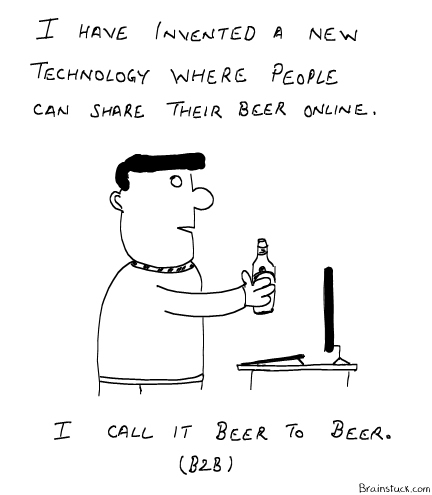 and how can we scan if the beer is good or bad? This is a cool place..I am glad i visited..Keep cartoon-ing.. I think that will be soon banned by Ram Sena folks, if you B2B with women! !